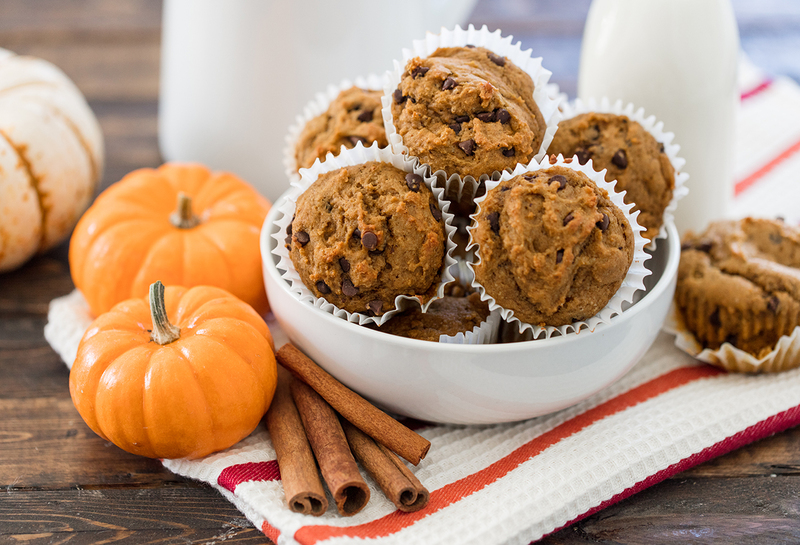 Fall is pumpkin season, and I’m completely obsessed with these pumpkin muffins made with iFit Nourish! We made them healthier by using whole wheat flour and by replacing some of the fats with pumpkin purée and Greek yogurt! 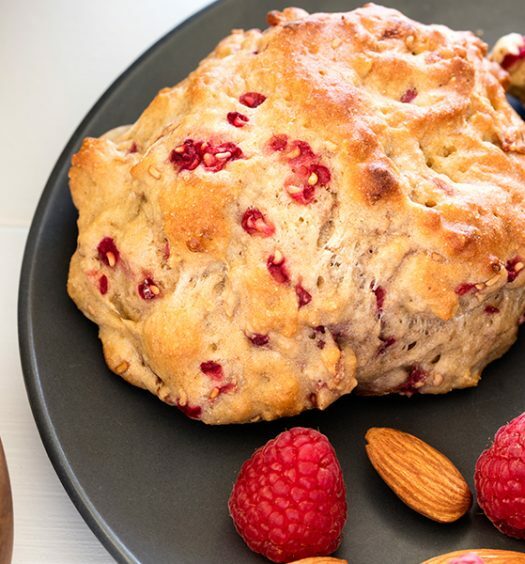 To take them to the next level, we added Nourish, which provides protein, and gives these muffins an extra boost of vitamins, minerals, and fiber! Line a muffin tin with cupcake liners. Whisk together the protein powder, flour, baking powder, baking soda, salt, cinnamon, ginger, nutmeg, and brown sugar. Slowly pour the wet ingredients into the dry ingredients and gently stir until combined. Fill muffin tins evenly until each cup is about ⅔ full. Bake for 20 minutes or until a toothpick comes out clean. *Nutrition analysis and results will vary, based on your individualized mix. 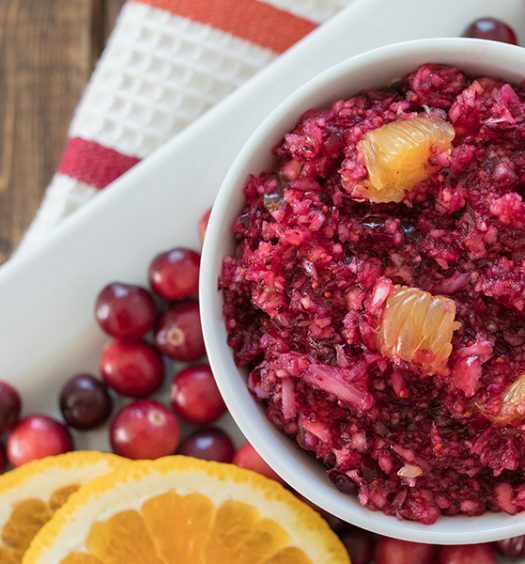 In this recipe, we used a basic whey formula that’s designed to replace a meal.